Emtee Me and You. The track “Me and You” was taken off Emtee’s forthcoming sophomore album “Manando”. 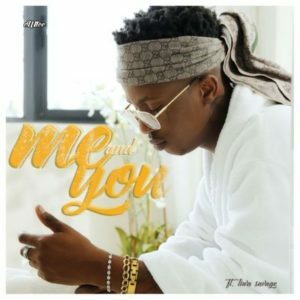 Me and You features Mavin Records’ Nigerian superstar Tiwa Savage.